D Company, an anthology of three short action films, will be released for Onam. The films are directed by Padmakumar, Vinod Vijayan and Diphan. 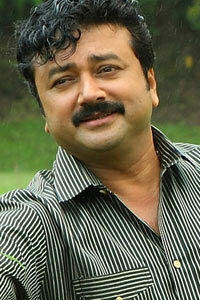 The film’s star cast includes Jayasurya, Anoop Menon, Unni Mukundan, Fahad Fazil and Asif Ali. The movie is produced by Vinod Vijayan, Seven Arts Mohan and Faisal Latheef under the banner of D Cutz Film Company.